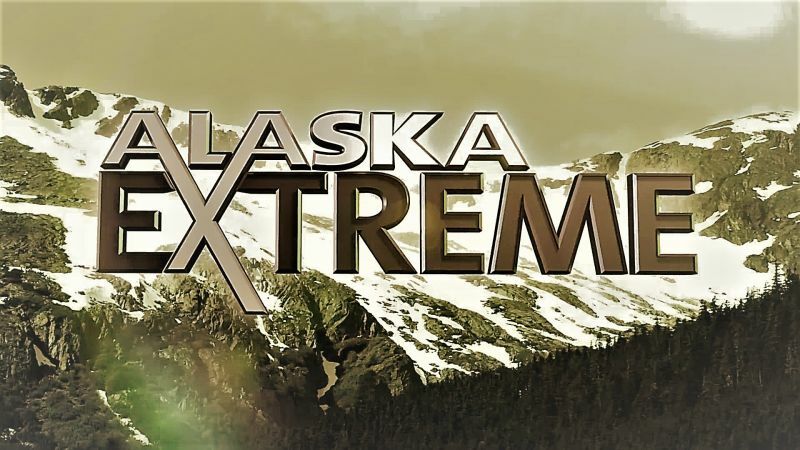 Alaska Extreme: Series 1 Journey to the last frontier, as we explore the beautiful, remote, and deadly state of Alaska in this collaborative series. Alaska truly is a fishermans paradise. While the millions of salmon making their annual runs are the states most famous game fish, there are endless opportunities for an angler looking for a tug on his line. Alaska is a land of great migrations. Caribou, salmon, bears, glaciers  and even the people of Alaska  are always on the move. Alaska is a land of diverse climates and landscapes. We will take a look at the beauty of this amazing state and find the hidden gems within the Last Frontier, and the unique people who choose to live in this wild place. This page was last modified 15:40, 15 March 2019.